See Miranda along side Tom Hardy, Kenneth Branagh, Cillian Murphy and Mark Rylance in Christopher Nolan’s award winning DUNKIRK. On DVD & Blu-ray. Miranda stars oposite Sharon Horgan in the new Jaguar campaign on Channel 4. 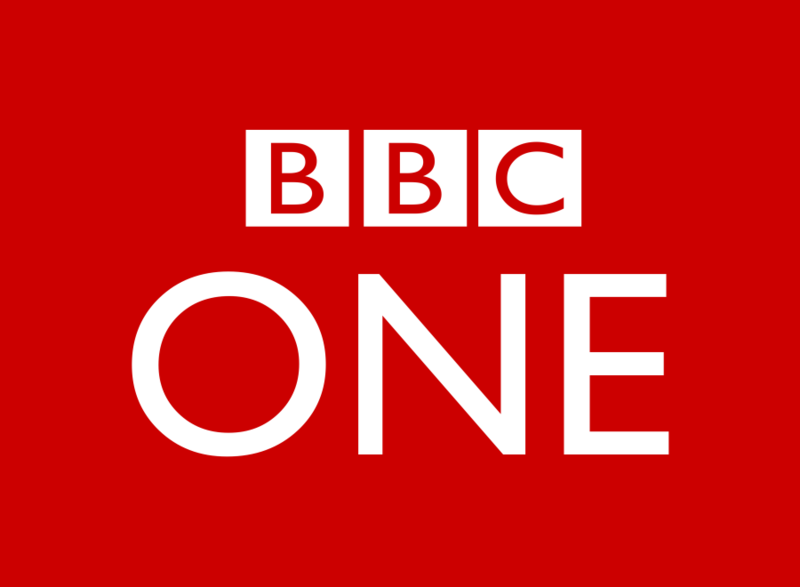 BBC One Christmas Special. Miranda plays Christine Moffat in Agatha Christie’s The Witness for the Prosecution. 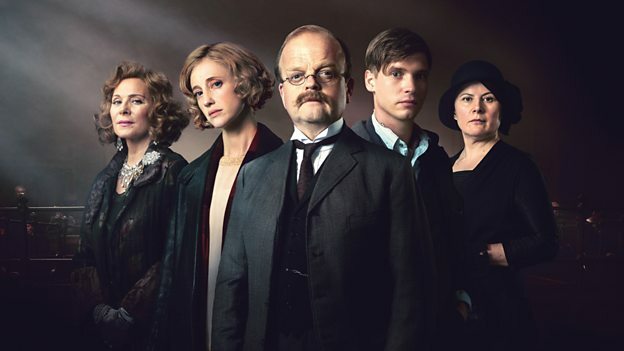 Cast includes Toby Jones, Kim Cattrall, Andrea Riseborough and Billy Howle. Directed by Julian Jarrold. 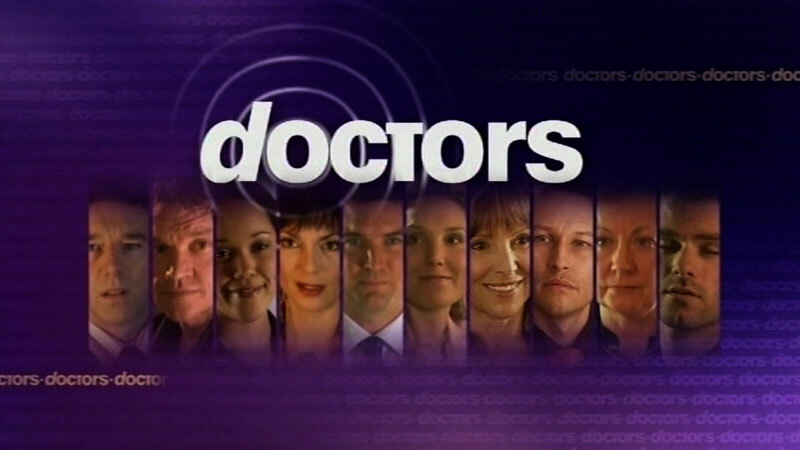 Miranda guest leads as Gabby Herriot in a dramatic and emotional two-part storyline “Mother of Mine” in the BBC One hit Drama Doctors. Also guest starring Anita Dobson. 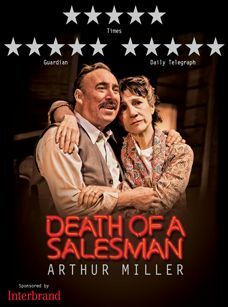 Miranda played Letta in the Royal Shakespeare Company’s award winning production of Arthur Miller’s Death Of A Salesman, Starring Sir Anthony Sher, Dame Harriet Walter and Alex Hassel. 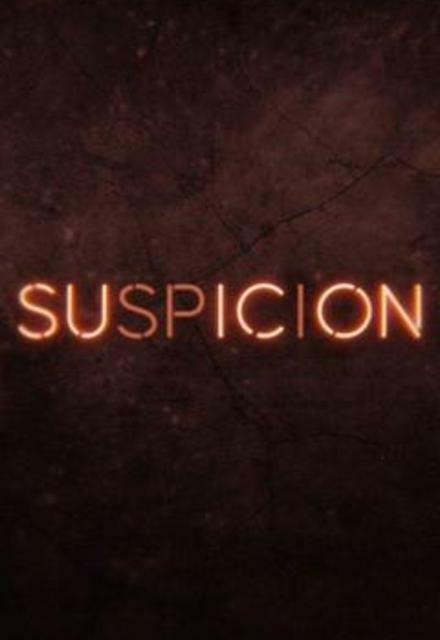 Directed by RSC Artistic Director Gregory Doran. The production opened at the Royal Shakespeare Theatre in Stratford upon Avon and then transferred to London’s West End for a sell-out run at The Noel Coward Theatre. Miranda can be seen playing alongside Academy award winners Anne Hathaway and Michael Caine in the thrilling conclusion to the Dark Knight Trilogy. Eight years on, a new terrorist leader, Bane, overwhelms Gotham’s finest, and the Dark Knight resurfaces to protect a city that has branded him an enemy. 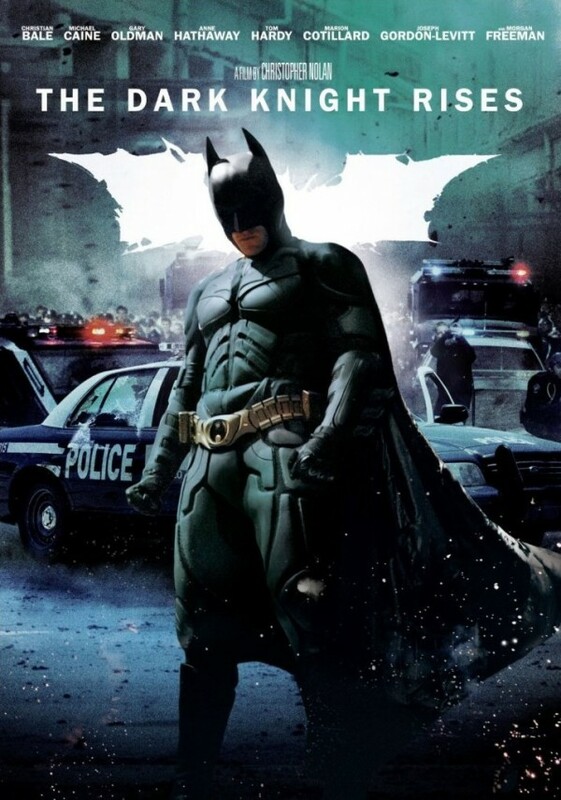 The whole Dark Knight trilogy is available on DVD & Blu-ray. 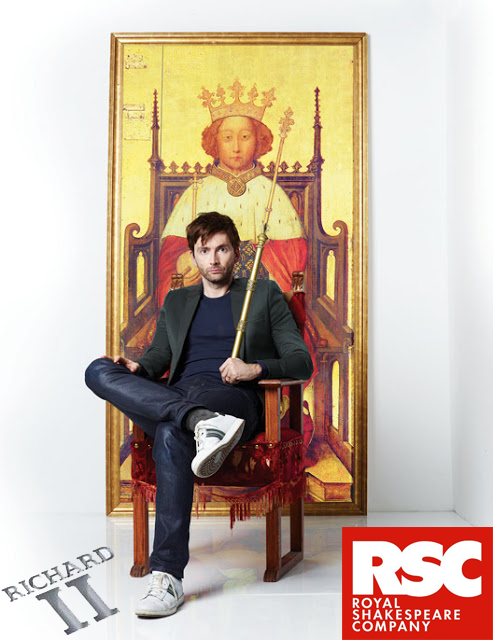 Miranda was part of the original cast of The Royal Shakespeare Company’s award winning production of Richard II staring David Tennant in the title role and directed by RSC Artistic Director Gregory Doran. This production opened at the Royal Shakespeare Theatre in Stratford upon Avon, then continued at The Barbican in London and later on an international tour to China and New York. The production was the first RSC production to be streamed live to Cinemas globally. 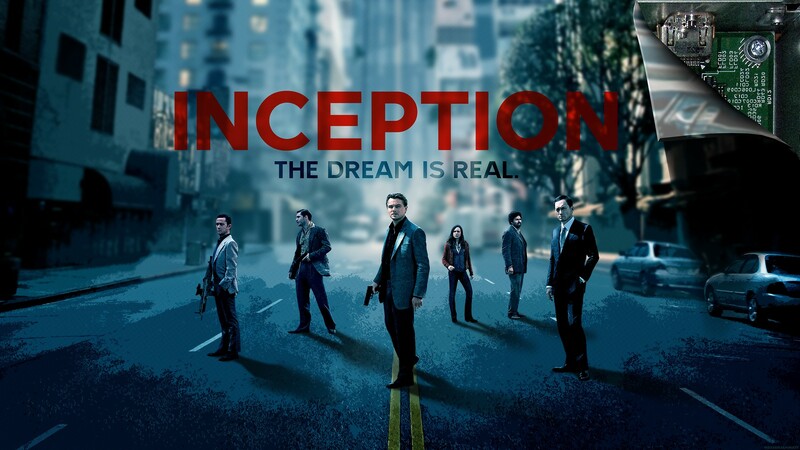 Miranda can be seen in the critically acclaimed, award winning blockbuster, Inception. 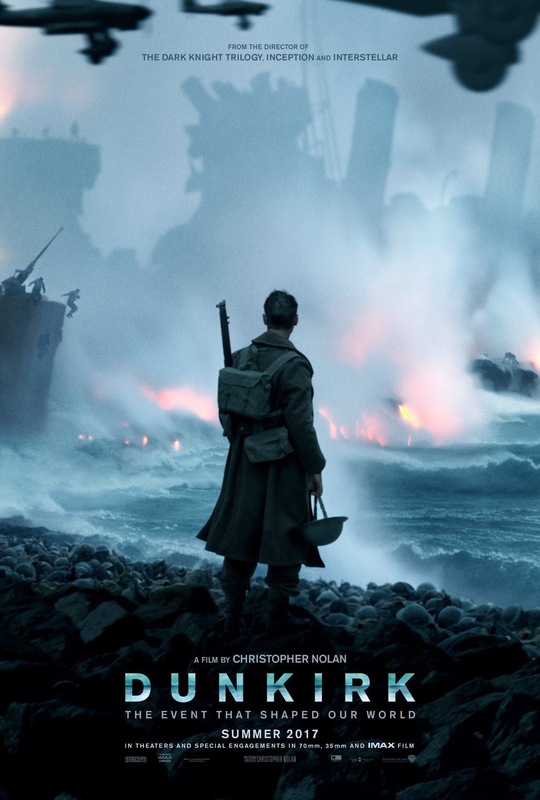 Staring Academy Award winner Leonardo DiCaprio, Academy Award nominee Tom Hardy, Cillian Murphy, Ellen Page, Joseph Gordon-Levitt and an all star cast. Out now on Blu-Ray & DVD. 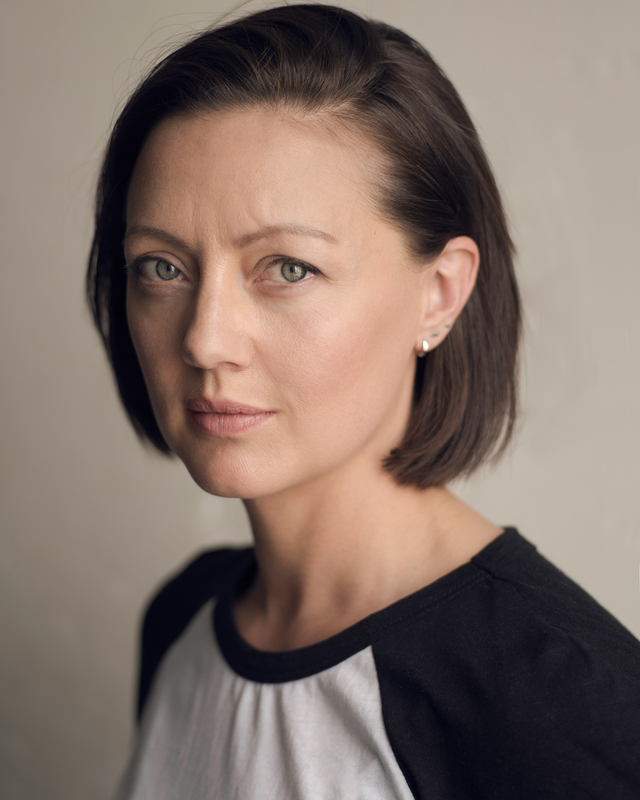 Miranda Nolan plays Trudy Barnes, a young woman struggling to fit the pieces together in a complex and deadly situation involving her employer and his dangerous associates. See Miranda in the lead role of Jennifer Graves in Season 2 of this hit crime drama for Discovery ID. Miranda plays the lead role of Jacqui in this beautiful and haunting film about love and tragedy, written and directed by Bruce Thomas. 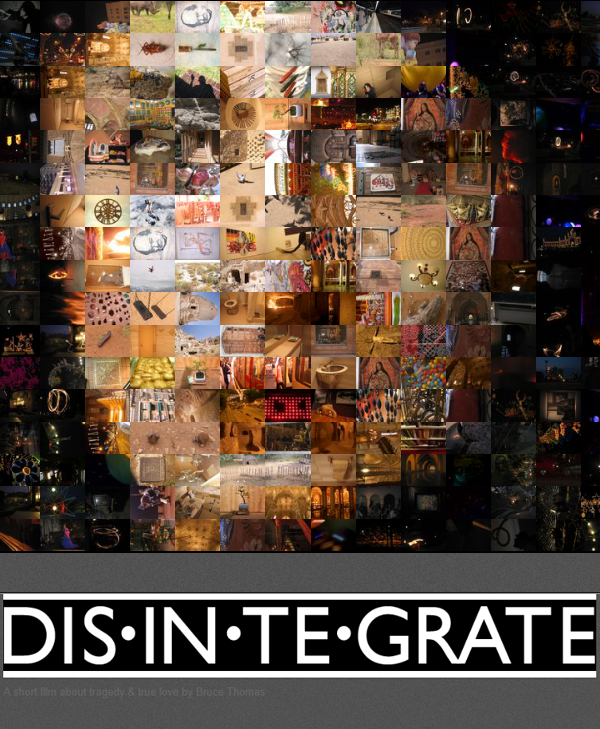 Disintegrate is an award winning screen play which tells the story of Jacqui. A young woman who is shocked when her girlfriend, Frankie, returns to their flat, the day after her tragic death. Life continues as usual until Frankie starts to blur. Together they fight to stop Frankie from fading away. Miranda demonstrates her kickboxing skills as she models for Jordan Fitness and international health and nutrition retail company GNC.